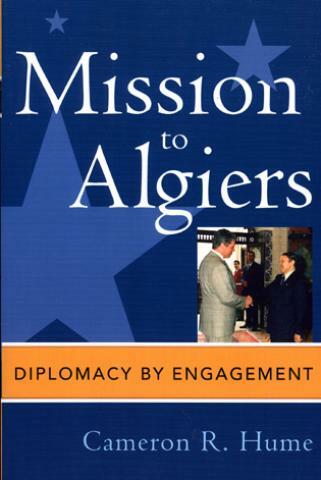 Ambassador Cameron Hume's Mission to Algiers relates the dramatic account of the U.S. Algerian embassy's promotion of democracy, rule of law, and market economy in a region experiencing great change. Hume's first-hand account chronicles the Algerian government's near bankruptcy in the 1990s, the Islamist insurgency that killed 100,000 people and threatened the country's stability, and the slow push toward democracy in the face of one-party rule. Hume's account shows the strengths and weaknesses of American foreign engagement, and most importantly the theory and method behind using expanding bilateral relations to enable a massive reduction in terrorist violence, and bolstering positive economic and political change.